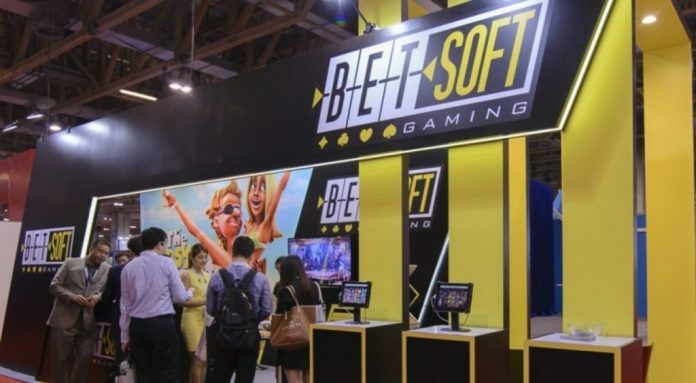 Under a new agreement, Betsoft Gaming will share its full suite of content – including the complete Slots3TM collection – with platform provider Play24bet. The comprehensive partnership covers every existing Betsoft game, as well as establishing a channel for new content to be quickly added to the Play24bet platform – and then rolled out to its customers’ casinos. Headquartered in Israel, Play24bet has been established for two years as an operator, offering around 1,500 different slots, as well as table games, live casino, video poker, and virtual betting to English-speaking players in various markets. Now, the company has entered a new stage, and will begin re-selling its proven technology platform, pre-populated with content from high-calibre suppliers. The Play24bet platform will support all essential casino activities, as well as containing a complete affiliate solution for player acquisition. While the Play24Bet platform will soon be extended to cover cryptocurrencies and sports betting, the company’s focus remains on creating the widest possible selection of high-quality slots and table games – with a target of doubling its offer to 3,000 games in the near future. “We are serious about emerging as a leader in this new market, and we intend to move fast,” explained Jonathan Kon, Play24bet’s VP of Operations. “To help make that goal a reality, we are looking to align ourselves with the gaming industry’s biggest and most successful businesses. We chose to work with Betsoft on that basis: they understand the pressures of growing rapidly without compromising on player satisfaction.